Brain Rapp “Bloom” Album | RESPECT. 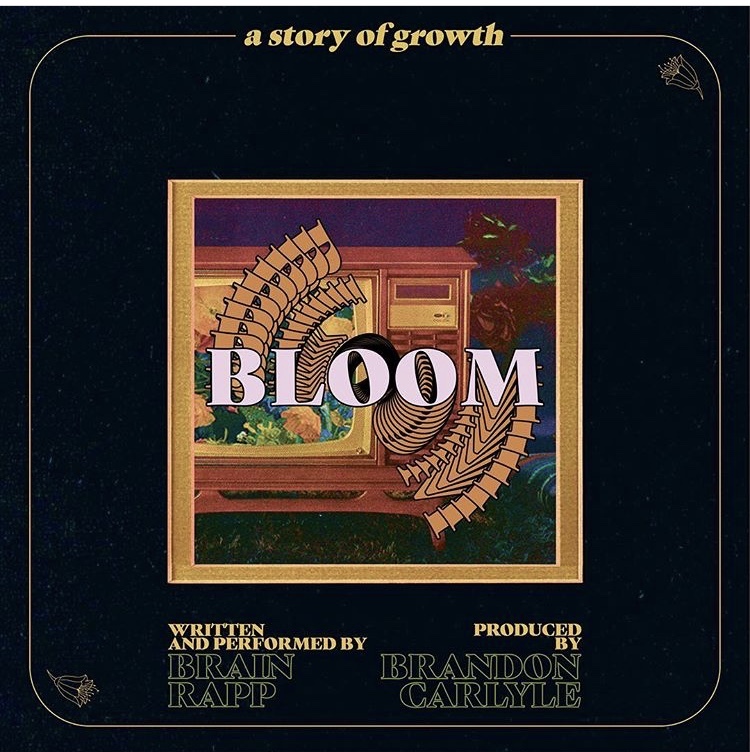 DMV rapper Brain Rapp has released his highly anticipated album Bloom. As this is his first major release of the year, he wanted to share with the world his best work to date. This release is a direct reflection of the light love and energy he has in his life via going green. Bloom is a concept album centered around growth and the idea that plants can teach us how to garner true happiness. The most unique thing about this release is that each song represents the precious aspects of a plant’s needs. This is truly a work of art. As Brain has taken his career to new heights, this is by far his biggest release to date. Not only does he does impeccable job of telling an original story, he educates the masses about the importance of plant development. Produced by Brandon Carlyle, this masterpiece is a unique listening experience for all music lovers. He and Brain have a magical chemistry that can be heard throughout the entire project. Press play below to stream Bloom.